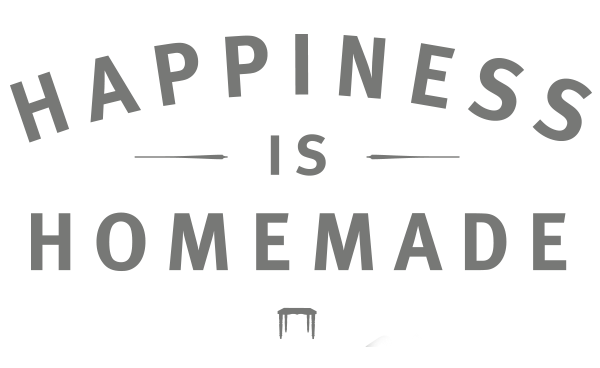 Where Happiness truly is Homemade– All of our food is made fresh and from scratch the day that it is ordered. We use sustainable ingredients whenever possible and consider delivering simple, clean foods with bold flavors to be our mission. 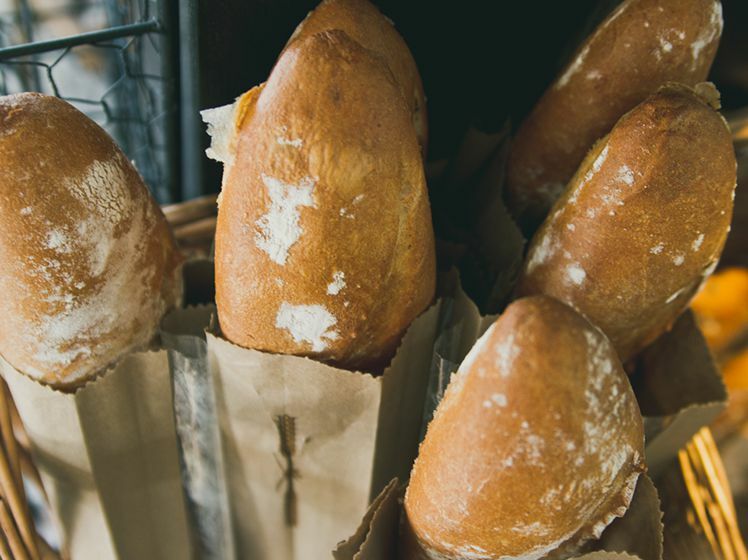 We gladly accommodate special dietary needs whenever possible, and offer a wide variety of Gluten-Free, Vegan, Vegetarian, and Heart Healthy items. 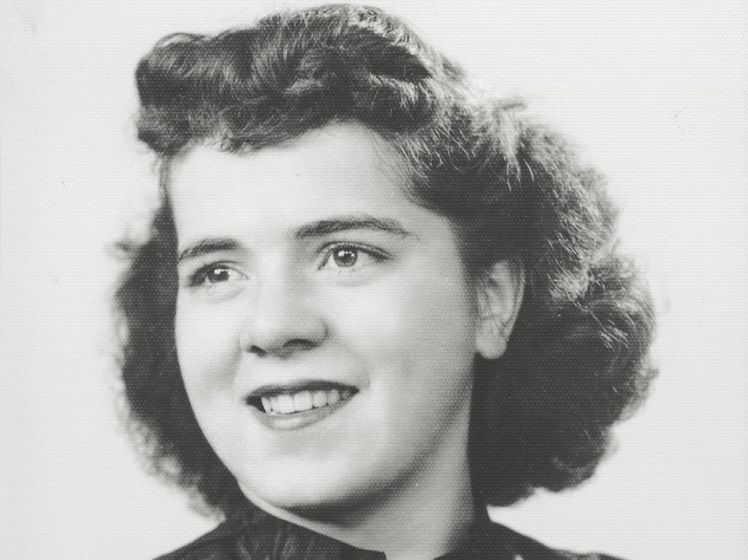 Ellie’s Table is a celebration of Eleanor Mastroianni, whose cooking and baking skills helped turn Jay’s Catering into a true catering dynasty. As a husband and wife team, Jay and Eleanor Mastroianni began a small catering business out of their home in 1967. Today, the company is considered one of Orange County’s best caterers. 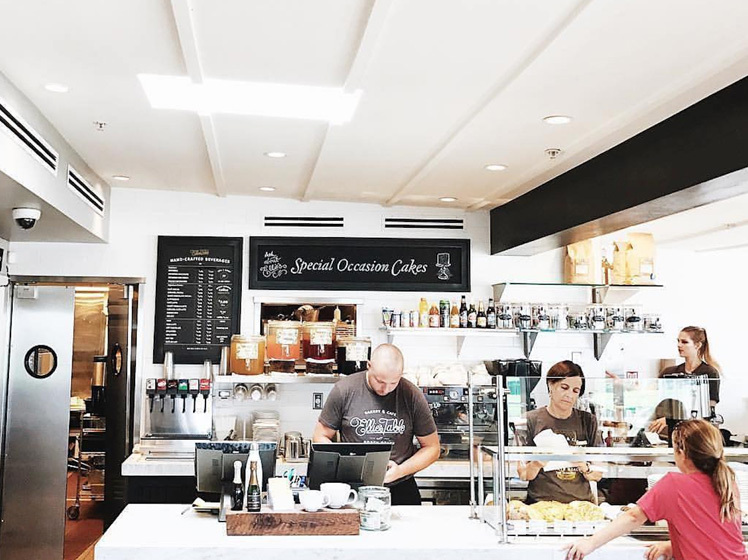 Our cafe is an homage to this matriarch’s incredible culinary talents. 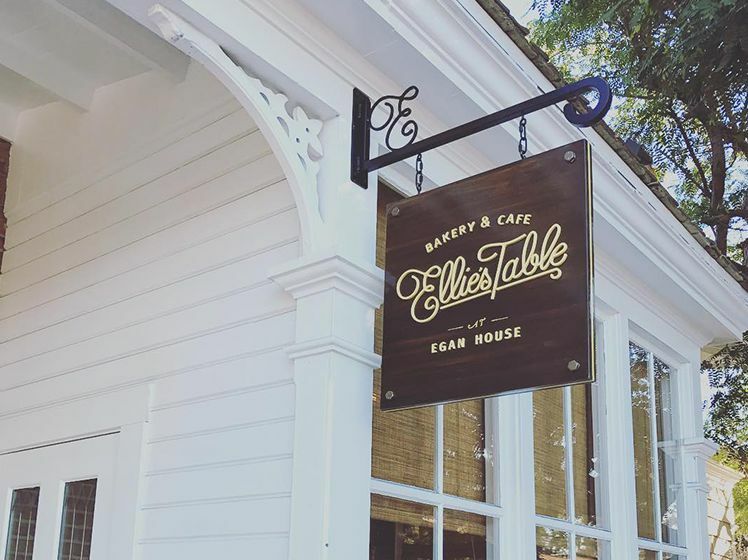 Our café offers up some of her most famous dishes, like Ellie’s Potato Salad and Ellie’s Famous Cinnamon Rolls. While our cuisine is lovingly rooted in family tradition, our chefs also relish in producing innovative takes on Eleanor’s classics. 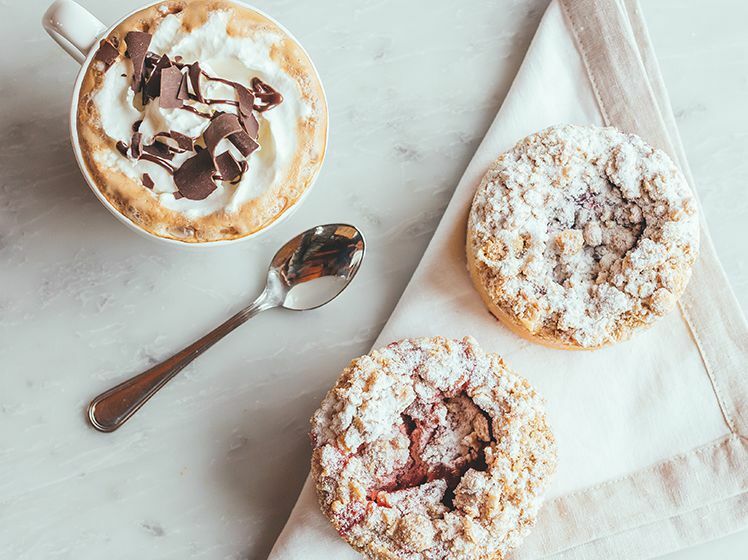 Their recipes are both imaginative and true to the essence of Ellie’s cooking; an essence that is perfectly encompassed in our slogan: “Happiness is Homemade”.